Every E-Series/Eagle® wood clad window is made to your exact vision, giving you unmatched freedom to design the home of your dreams. Unfold your vision with dramatic sizes, custom colors, exotic woods & dynamic shapes. Explore 50 complimentary colors, 7 anodized finishes. and unlimited custom colors. Choose from a variety of wood species including mixed grain fir, pine, oak, maple, walnut, alder, hickory, African mahogany, cherry or vertical grain fir. 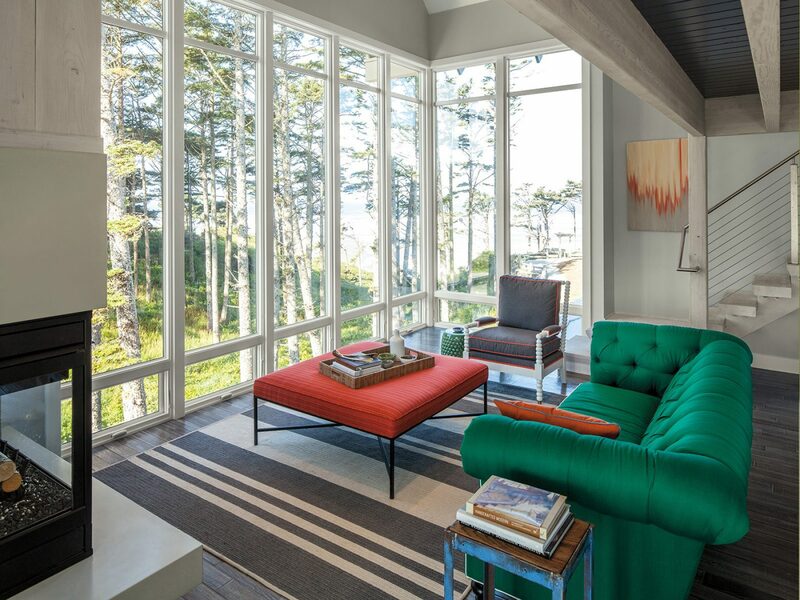 Pair your favorite with one of 11 interior finishes for truly stunning windows. We offer the complete line of Eagle by Anderson windows which are made to order for you in virtually every size and combination possible. 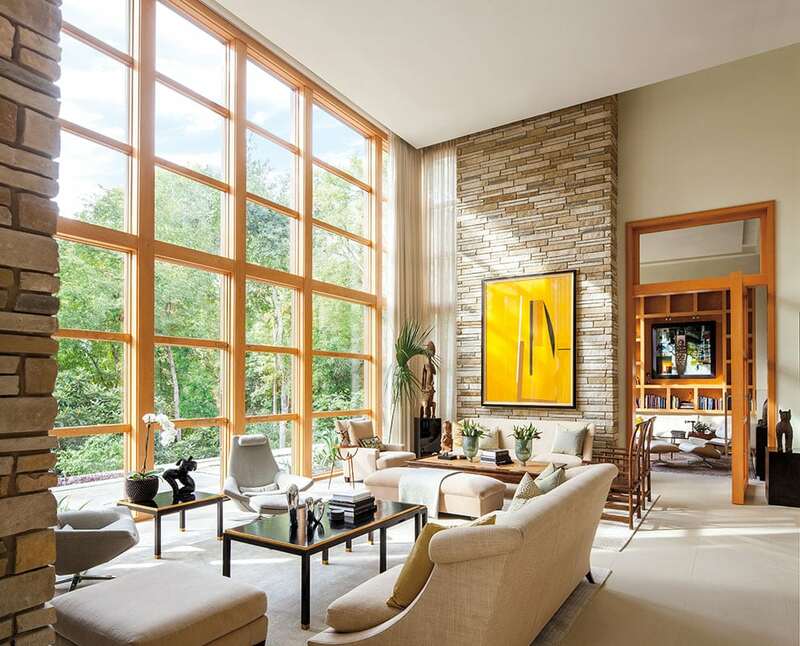 Most Eagle Series by Anderson windows meet ENERGY STAR® Version 5.0 Performance criteria. Thick cladding provides stronger structural capabilities than thinner, roll-form aluminum. The silicon polyester enamel exteriors are baked on to provide virtually maintenance-free windows. Create a custom pattern for a one of kind home. *See limited warranty details at eaglewindow.com. Energy efficient glass is the standard glass used on all Eagle products. Optional LoĒ³-366 is the highest performing glass that rejects solar heat while still maintaining high visibility. What signs indicate that I need window replacement? 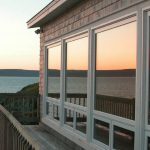 Aluminum window frames conduct heat rapidly, which results in poor insulation. This costly occurrence causes hot summer days and cold winter nights. These old style frames are becoming increasingly difficult to find and are slowly being replaced by more efficient solutions. 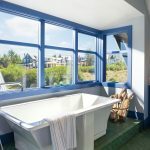 Upgrading to energy efficient double or triple pane windows will increase your overall home comfort and security. Windows play a big role in noise transmission, especially if you live near a busy street or a noisy neighbor. Those living near airports may especially want to consider noise barriers such as triple pane window glass to enjoy peace and quiet. 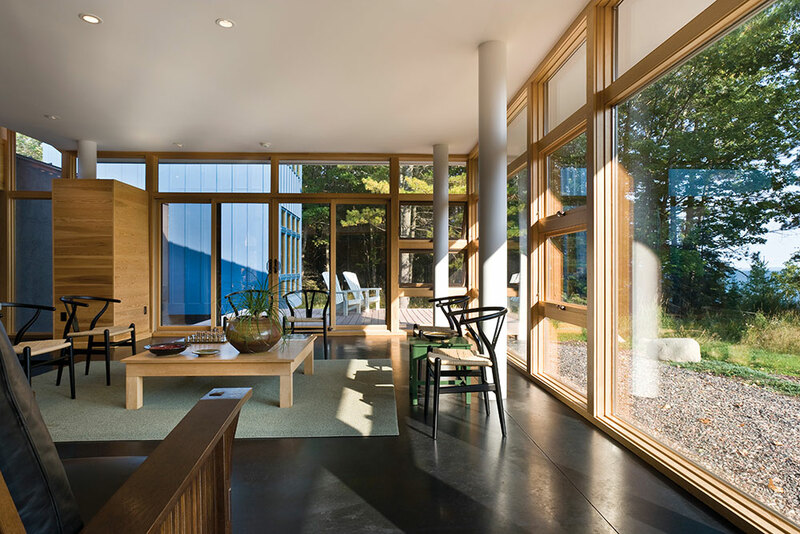 Modern windows are engineered using advanced technology to reduce sound transmission. 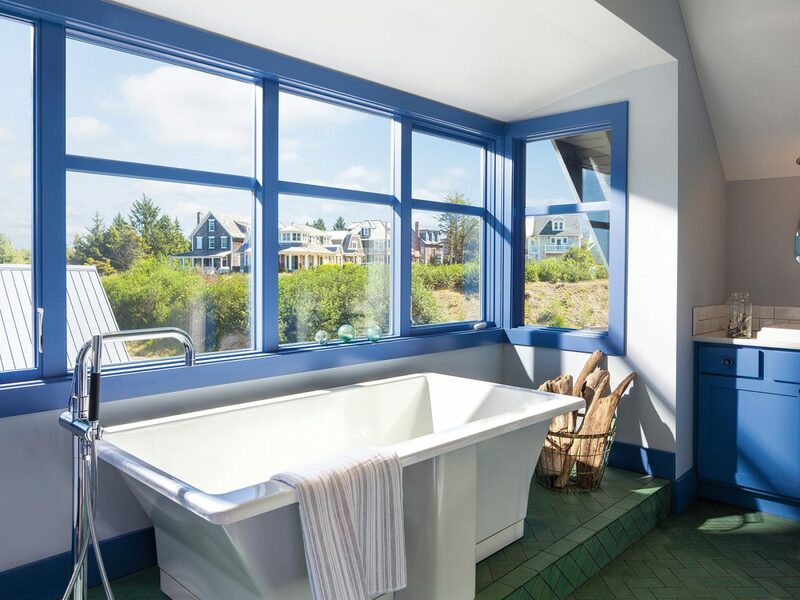 Eagle’s windows have a Low E film that blocks up to 95% of the sun’s ultraviolet light to protect your valuables while still allowing natural light into your home. Leaky windows are caused by several factors: improper installation, aging of certain window frame materials, or lack of caulking and care. Water can sneak its way into your home, showing up as condensation between panes of glass or it can creep under the siding, causing rot. This is especially problematic here in the Northwest. Excess moisture is the perfect environment for mold and mildew growth in your home, and of course, for leaky windows. How long will the window replacement take? It truly depends on how big the window replacement project is! A typical whole home window replacement takes 1-2 days. These beautiful and durable windows are going to be in your home for a long time so we don’t take short cuts. The first step is our comprehensive Critical Measure process where our skilled window craftsmen focus on the accuracy in each window replacement measurement to ensure a quality window replacement. The quality of the window installation itself is just as important as the quality of the window product in achieving a lifetime of longevity. My old windows are cloudy and it appears as though there is moisture in the glass. How do I fix this? It is likely that your old windows have undergone what is called a “window seal failure”. Seal failure occurs when moisture slips between the edge seals, creating a permanent condensation appearance. Window seal failures can be fixed but it depends on the seriousness of the failure. Even if you are able to fix it, future failures are inevitable. When you have total window seal failure, complete window replacement is your best option. One of our knowledgeable window specialists can examine and explain your options based on the degree of damage.